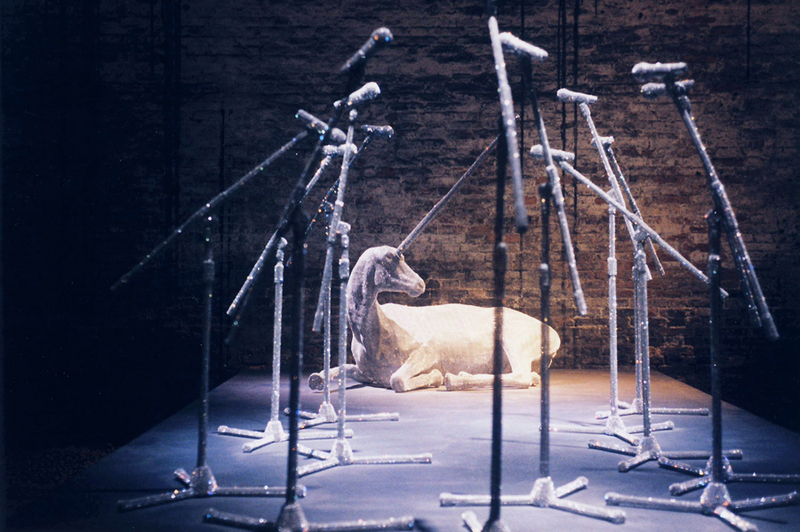 Is finding work you love is about as likely as finding a unicorn?! I have always enjoyed helping others find their unique path in life, but I have had more than my share of mistakes and detours along the way! At the same time I have held on to the belief that finding work that I love. Yet not everyone believes this is possible. Have you ever had some of these thoughts? If I do what I love I will have to live on less. I can’t do what I love because I have no formal education in that area. I am too young to pursue that. I am too old to pursue that. Will I be irresponsible if I leave predictable and pursue a life of greater influence? Now, as job markets tighten again, it is more important than ever that we find or create work that is profitable, meaningful and purposeful. * Yes, I do believe that each of us can move from work that drains us to work that we are eager to get to each day! There is risk involved in going after work that you love, but life is too short to settle for less. Talk to someone who has taken the plunge and is several steps ahead of you so they can give you insight into how to navigate the journey. 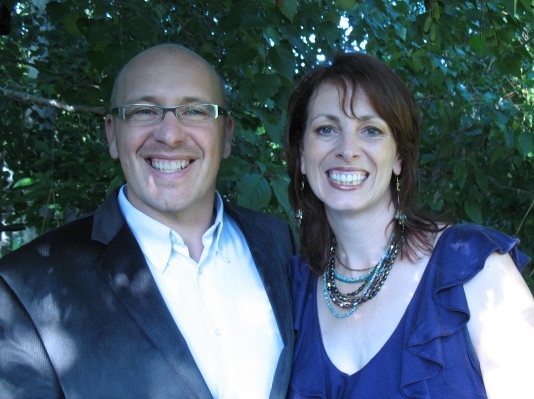 Explore how to leverage social media and online strategies through experts like Jonathan Milligan. Think through what area(s) of expertise you have and brainstorm ways that you can find or create income around that area. Consider career coaching and career seminars. Have a daily plan for fuelling our motivation- taking the path of awesome requires generous doses of inspiration to overcome lethargy and resistance! Check out the vocational wisdom available at 48days.com. 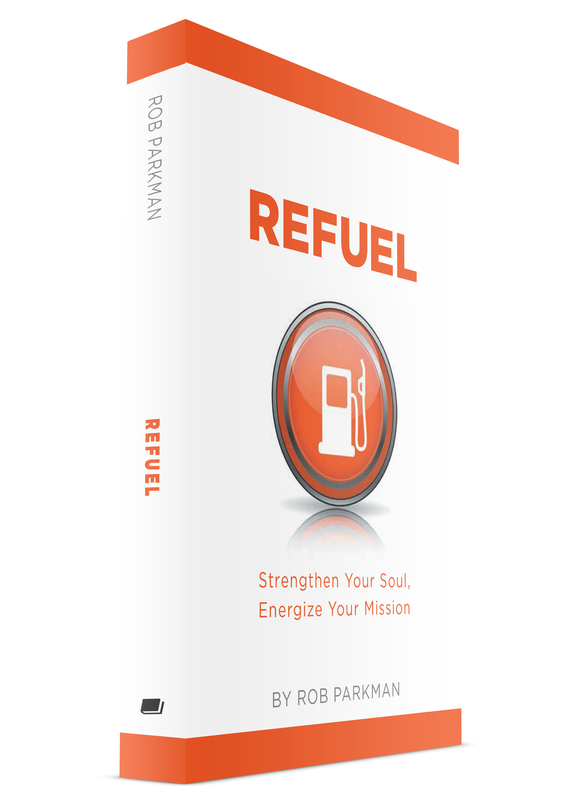 Read the chapter on “Refocusing on Your Calling” in my REFUEL book (shameless plug!). If you are doing a job search, be proactive by targeting the top 40 companies you would like to work for (rather than waiting for a job posting). Ask people who know you best about what exactly is the unique value that you bring to others. At the end of the day, I believe that you can move increasingly towards work that you love. Let me tell you, it is an adventure that I would not trade the world for! A Unicorn , Sorry to say this Rob but I believe the unicorn to be an unclean animal and that is why Noah never let it on the Ark of God. Or I should say God never allowed the Unicorn to be part of the Ark of Noah. So you’re reaching for something that maybe was before the flood but God never allowed it on Noah’s Ark. So to say this statement I am not sure, but does this not contradict your first statement Rob and if so tell me other wise just concerned by what you stated. From this statement please don,t take offence cause we all need to improve our selves. So getting back to your statement is it hard to find work you Love and the answer is Yes it is hard to find work that you love. But it is possible to love whatever your lead in and Love The Lord in whatever you set your Life in or your foot in so to speak my dear brother in Christ Rob.